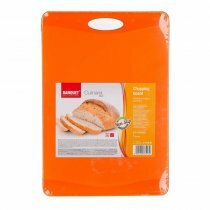 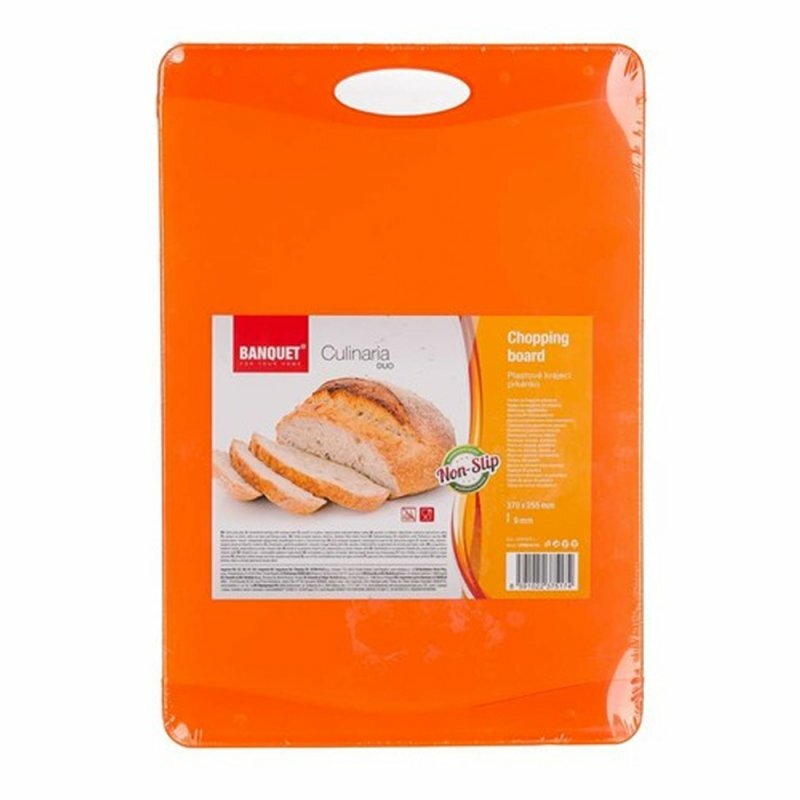 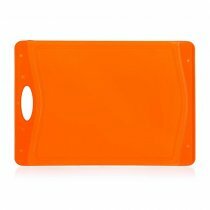 Plastic cutting board cutting CULINARIA DUO, two-color (two-tone orange), nonslip. 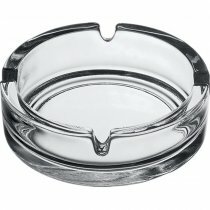 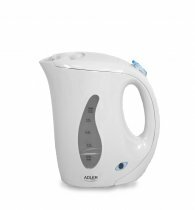 Dimensions: 37 x 25.5 x 0.95 cm. 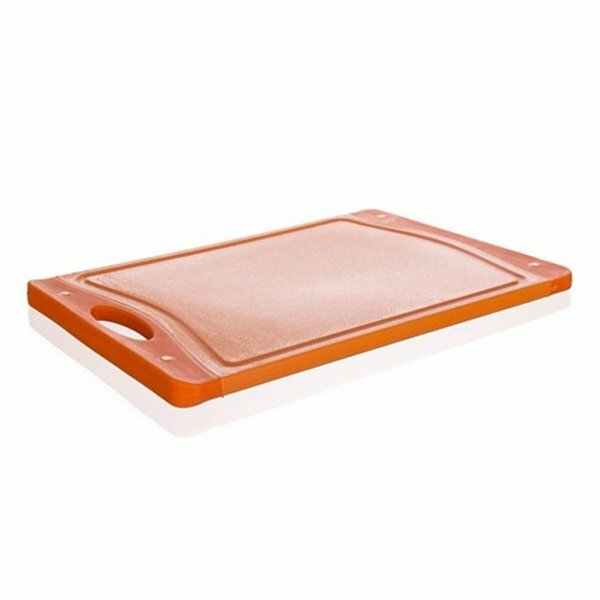 Breadboard is easy to maintain and is suitable for cutting steel and ceramic knives.